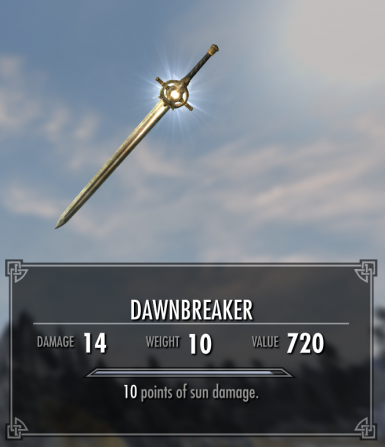 gosthy changed permissions for Dawnbreaker sun damage: Users can now upload this file to other sites. ; Users can now convert this file. ; Users can now use this file in any mods/files that are being sold. gosthy changed some attributes to Higher pitched female shout voices: File 'All races' changed to 'Higher pitched shouts - All races'.